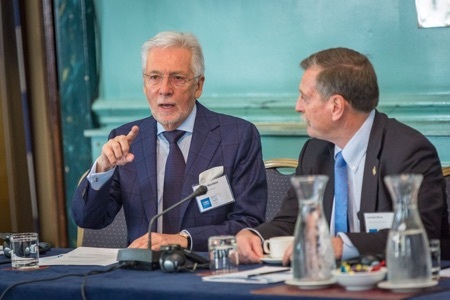 Sir Peter Bonfield at the East West Institute’s Spring Board and Summit, London. 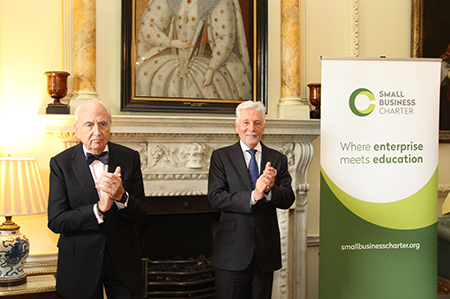 Sir Peter Bonfield, Chairman of the Small Business Charter, with Lord Young, the Government's Adviser on Enterprise, hosting a celebration ceremony at No.10 Downing Street to award 20 business schools the new Small Business Charter Award in recognition of their work to support start-ups and small businesses. 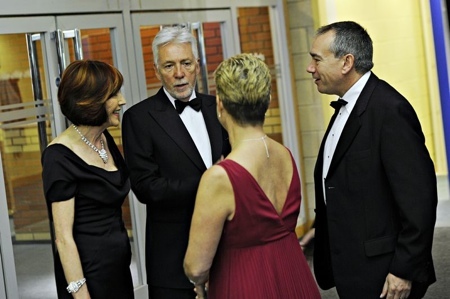 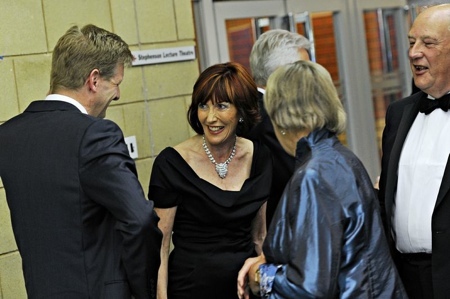 Sir Peter and Lady Bonfield receiving guests at the Annual Council/Senate Dinner, Loughborough University. 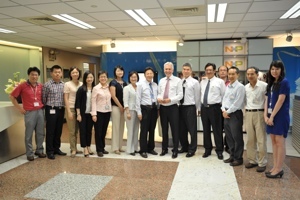 Sir Peter Bonfield with some of the team from NXP Taiwan during his visit to the Kaohsiung facility. 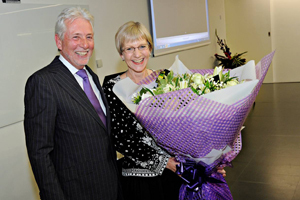 Sir Peter Bonfield presenting to Professor Shirley Pearce (Vice Chancellor, Loughborough University) at a Farewell Reception in her honour. 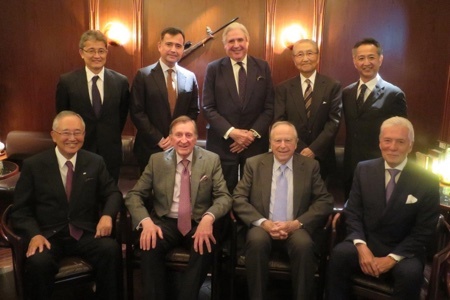 Sir Peter Bonfield with Mr Sam Nakane (President & CEO, Uwin Corporation) at a Reception in honour of Sir Peter and Lady Bonfield in Tokyo, Japan. 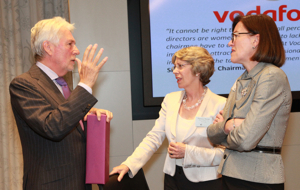 Sir Peter Bonfield in discussion with Patricia Hewitt (Former MP for Leicester West) and Bridget Cosgrave (Director General, Digital Europe), having delivered a Keynote Address to The Forum on 'The Importance of Networks'. 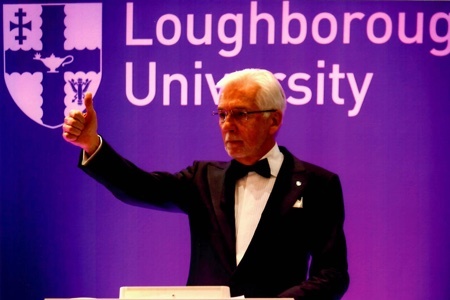 Sir Peter Bonfield unveiling the Ceremonial Plaque at the Opening Ceremony of Loughborough University's new school of Business & Economics. 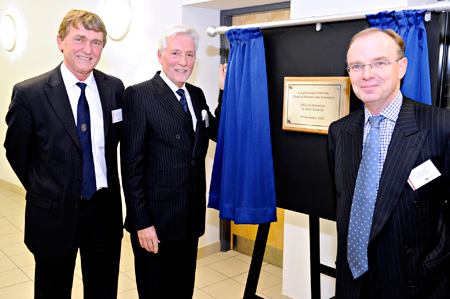 Accompanied by Professor Angus Laing (Dean) and Professor Halliwell, Deputy Vice Chancellor. 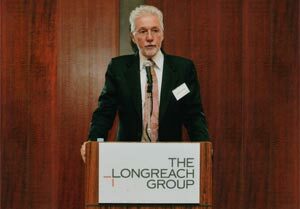 "Photography courtesy of Phil Wilson, Loughborough University"
Sir Peter Bonfield addressing The Longreach Group Ltd Partners Meeting in Tokyo. 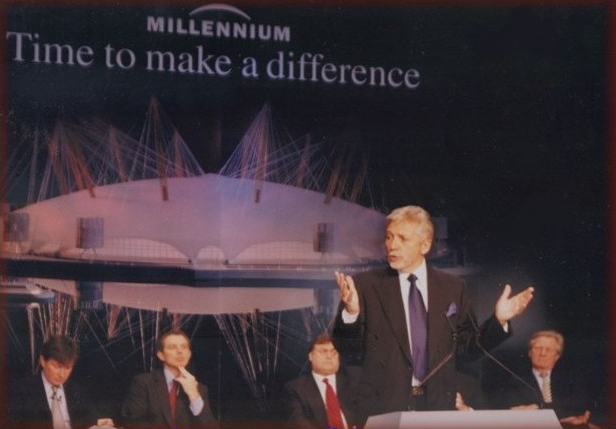 Sir Peter making an address at the Millennium Dome, London, together with Prime Minister, Tony Blair, John Prescott, Michael Heseltine and Robert Ayling. 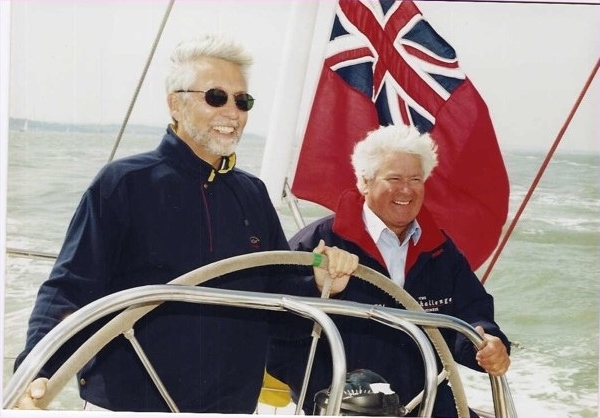 Sir Peter Bonfield and Sir Chay Blyth on one of the BT Global Challenge Boats. 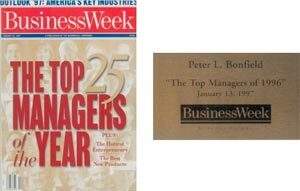 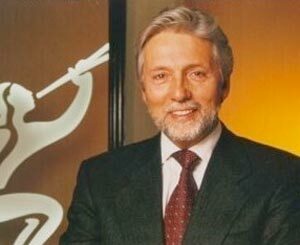 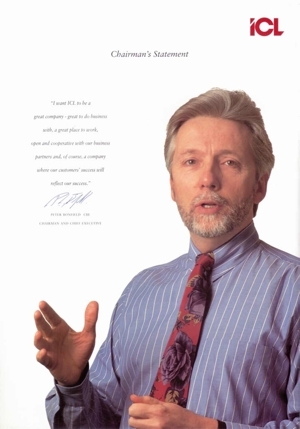 Voted one of the Top 25 Managers of 1996 by Business Week. 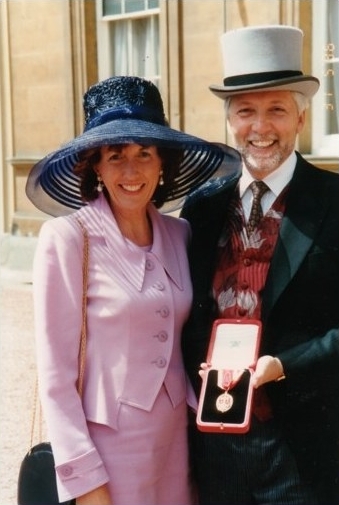 Sir Peter & Lady Bonfield Knighthood 1996. 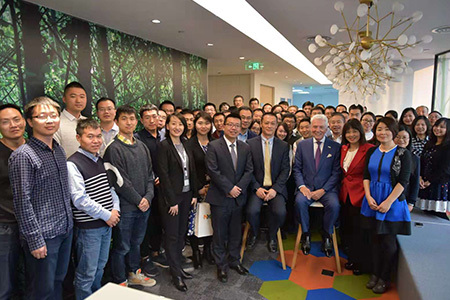 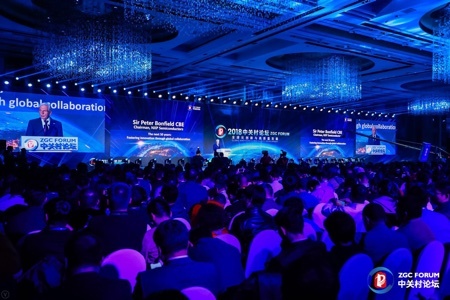 "I want ICL to be a great company - great to do business with, a great place to work, open and cooperative with our business partners and, of course, a company where our customers' success will reflect our success"